The by-product of metabolic processes involving oxygen (e.g. aerobic physical effort) is a small amount of reactive oxygen species (ROS), which is maintained at a constant level by extracellular and intracellular antioxidants. In the conditions of stable homeostasis, there is a balance between the quantity of produced and utilised ROS, and is defined as the redox balance (peroxidative - antioxidative). The imbalance between the processes of formation and utilisation of ROS as a result of intense exercise leads to oxidative stress in cells and tissues. 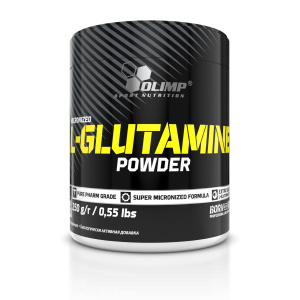 - damage to amino acids and proteins - causing changes in their structure and consequently weakening the structure of cellular elements and the effectiveness of biochemical reactions. 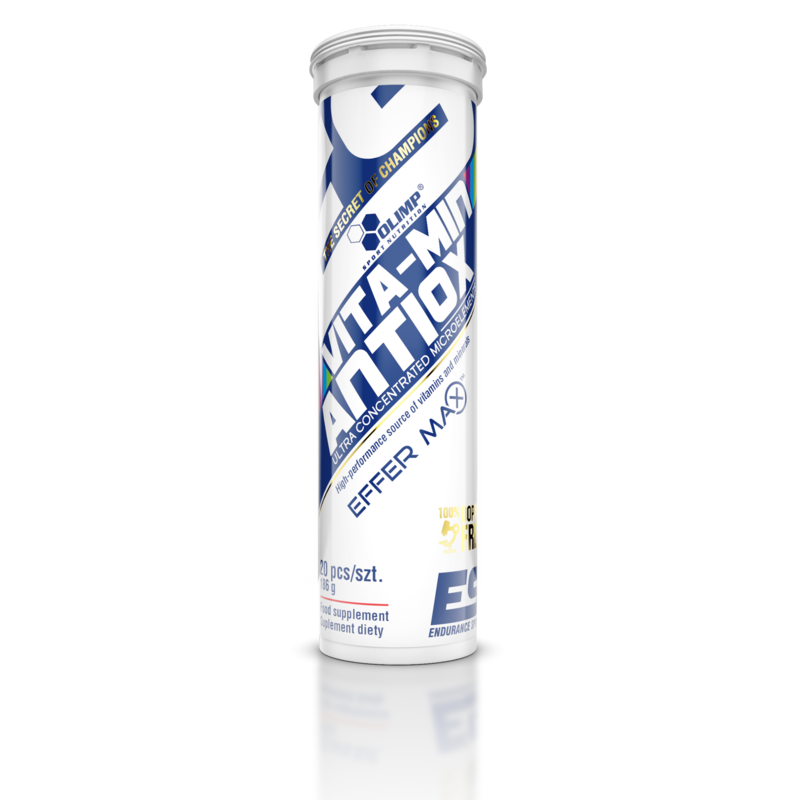 To counteract oxidative stress, Vita - Min AntiOx is supplemented with a complex of antioxidant vitamins and minerals, whose synergistic effect ensures the maintenance of the cell's homeostasis even during strenuous exercise and prevents its damage. Vita-MIN AntiOx includes PureWay-C® - new-generation vitamin C, whose effect has been confirmed by scientific research. Food is primarily a source of building materials (proteins) and energy (sugars and fats) for the athlete's body. However, apart from these three basic factors, we can find a whole range of other micronutrients in food - vitamins, minerals and substances with a similar effect to vitamins - essential in small amounts for the proper functioning of all life processes, especially related to physical effort adaptation and the improvement of physical condition. The chelation of minerals is a very important process of binding metallic elements by weak organic acids, e.g. amino acids, enabling good absorption of elements from the gastrointestinal tract and their distribution to life processes in which they are involved. Minerals of simple inorganic compounds are basically UNABSORBABLE, and are only absorbed as much as they are able to form chelates with the components of the simultaneously consumed food. Taking these facts into account, we have included in Vita-MIN AntiOX mineral elements in the form of amino acids chelates, produced by the market leader - the American company Albion, which show very high assimilability. The antioxidant defense consists mainly of intracellular enzymes such as catalase (CAT), superoxide dismutase (SOD), glutathione peroxidase (GPx), as well as non-enzymatic components such as vitamins A, D, E and C and minerals: manganese and zinc. Therefore, antioxidant enzymes can be effective only in the company of minerals and vitamins, delivered, among others, with Vita-MIN AntiOx. 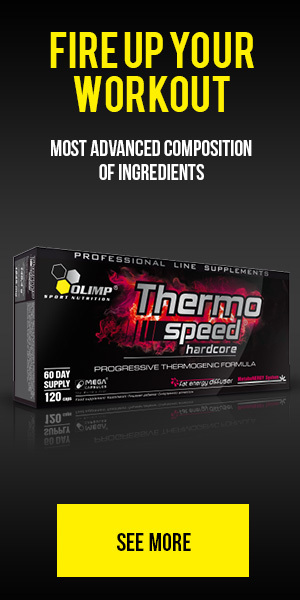 immune systems, and for the correct energy metabolism of muscle cells. vitamin B2- helps in the assimilation of iron, the production of haemoglobin, protein synthesis and the transformation of fats and carbohydrates. Folic acid - essential for the synthesis of DNA, thereby it regulates the growth and functioning of all cells. Folic acid, along with vitamin B12, takes part in the creation and maturation of red blood cells. Vitamin B12 is involved in the breakdown of homocysteine, effectively protecting blood vessel walls. It regulates the optimal functioning of the nervous system, protein synthesis and the formation of new red blood cells. - Calcium - takes part in coagulation, the contraction of skeletal and smooth muscles, in active transport through membranes and in the regulation of many enzymes. - Potassium - is the main intracellular mineral. It is involved in maintaining of acid-alkaline and water-electrolyte balance. - Silicon - has a special role in the functioning and creation of connective tissue. It improves digestion and bone density, and participates in the creation of collagen. Fig. 2. The level of cortisol in the group supplemented with antioxidants (A - yellow column) and in the control group (B - blue column) before and after training. 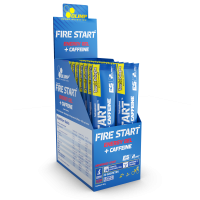 Ingredients: acidity regulators – citric acid, sodium hydrogen carbonate; bulking agent – sorbitols; potassium salts of orthophosphoric acid, calcium carbonate, aromas, stabiliser - polyethylene glycol; maltodextrin, magnesium oxide, L-ascorbic acid – vit. C, zinc bisglycinate (zinc amino acid chelate Albion®), sweeteners – sucralose, acesulfame K, cyclamates; DL-alpha-tocopheryl acetate – vit. E, microencapsulated L-ascorbic acid (Pure Way-C®) (L-ascorbic acid – vit. C, citrus bioflavonoids) nicotinamide - niacin, silicon dioxide, calcium bisglycinate (calcium amino acid chelate Albical™), manganese bisglycinate (manganese amino acid chelate Albion®), sodium selenite, magnesium bisglycinate (magnesium amino acid chelate Albion®), calcium D-pantothenate – pantothenic acid, cyanocobalamin – vit. B12, retinyl acetate – vit. A, colours: carotenes, carmines (for orange flavor), pyridoxine hydrochloride – vit. B6, riboflavin – vit. B2, thiamin hydrochloride – vit. B1, pteroylmonoglutamic acid – folate, cholecalciferol – vit. D, thiamin mononitrate – vit. B1, chromium (III) chloride, potassium iodide, sodium molybdate (molybdenum (VI)). 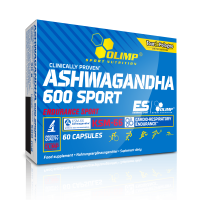 The product is intended for physically active adults. Recommended use: 1 tablets daily. 1 tablet dissolve in 250 - 300 ml of water. Consume after a meal once daily. Do not exceed the recommended daily dose. Food supplements should not be used as a substitute for a varied and balanced diet. A varied and balanced diet and a healthy lifestyle are recommended.